KUALA LUMPUR, MALAYSIA - MARCH 27, 2016: Time-lapse view of the skyline of the city on March 27, 2016 in Kuala Lumpur, Malaysia. 4k00:12KUALA LUMPUR, MALAYSIA - MARCH 27, 2016: Time-lapse view of the skyline of the city on March 27, 2016 in Kuala Lumpur, Malaysia. 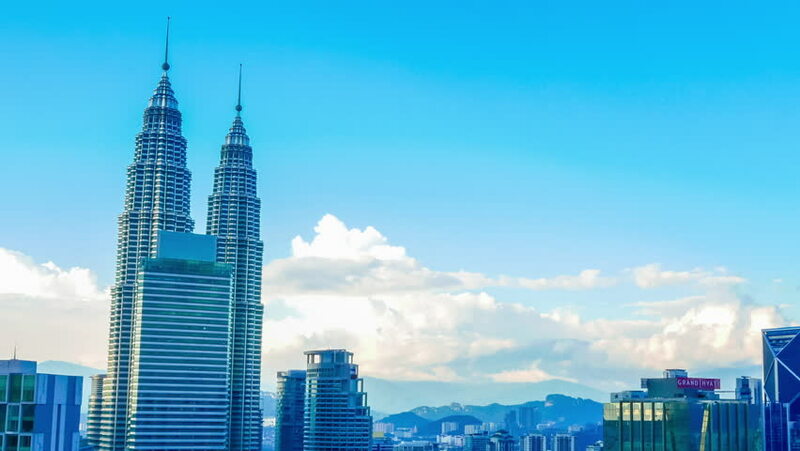 4k00:12KUALA LUMPUR, MALAYSIA - FEBRUARY 16: Time-lapse view of the day skyline from the top of a building on February 16, 2016 in Kuala Lumpur, Malaysia. 4k00:10KUALA LUMPUR, MALAYSIA - FEBRUARY 02, 2016: Time-lapse view of skyscrapers on February 16, 2016 in Kuala Lumpur, Malaysia. 4k00:13KUALA LUMPUR, MALAYSIA - MARCH 27, 2016: Time-lapse view of the skyline of the city on March 27, 2016 in Kuala Lumpur, Malaysia.